Integrated Waste Management, EnviroPower Renewable Inc. 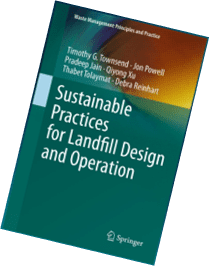 Integrated waste management systems designed to recover as much re-usable material and fuel as possible from waste streams are an important component of a sustainable economy and ecosystem. EPR integrated waste management systems include a material recovery component where marketable recyclables are removed from the waste stream and sold. Non-recyclable combustible materials, including wood, paper, cardboard, non-recyclable plastics and used tires can be gasified to create thermal energy for production of steam, electricity, district heating and cooling, or a combination of the three. In integrated waste management systems only inert non combustible residual materials are placed into landfill. Removal of recyclables and use of combustibles as fuel can reduce the amount of material otherwise going to landfill by 90% or more. Conversion of combustible waste to energy reduces total greenhouse gas emission as compared to placing these materials in landfill where they eventually decompose to produce carbon dioxide, methane and other greenhouse gasses. 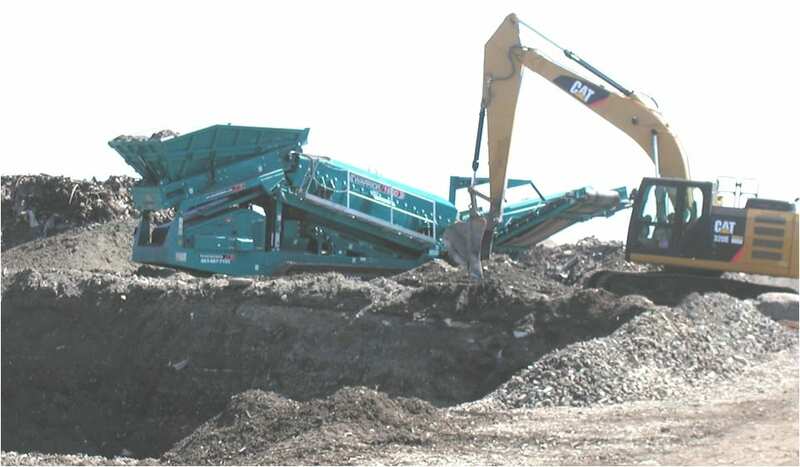 When engaged to establish a sustainable waste management system in jurisdiction where landfill or dumpsite remediation is required, EPR works to stabilize the landfill and put in place sustainable processes and procedures for landfill management while EPR builds renewable energy facilities. Once a waste to energy facility for the landfill has been completed, EPR stands ready assume responsibility for sustainable landfill operations. EPR uses in house landfill management expertise and, as needed, contracts with a highly qualified third party to provide independent oversight of landfill management to ensure continued operations in compliance with international best practices standards. 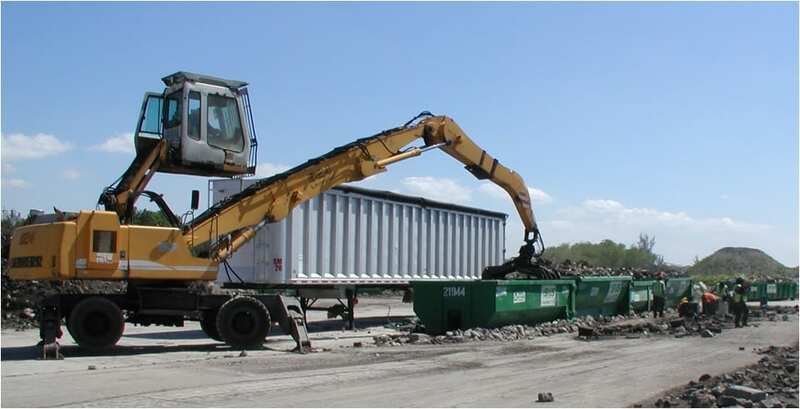 When available, local expertise and/or companies are obtained to perform equipment and landfill operations.